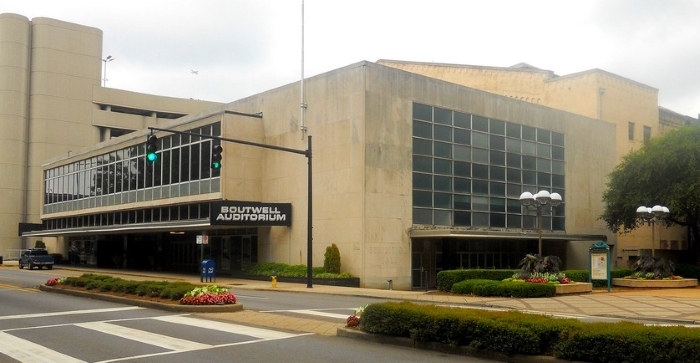 Boutwell Municipal Auditorium is a 6,000-seat multi-purpose arena located in downtown Birmingham. 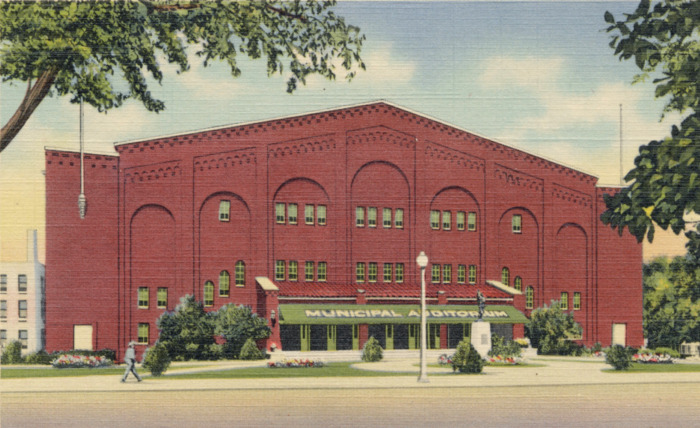 It was built in 1924 and was originally named Municipal Auditorium, on a site near City Hall. A renovation in 1957 added a lobby and meeting room space in front of the brick facade, giving the street view of the auditorium a decidedly modernist marble, aluminum and glass look. At some point, the auditorium was renamed for Mayor Albert Boutwell. The interior of the facility featurs seating in a horseshoe shape with a stage at the end opposite a balcony. 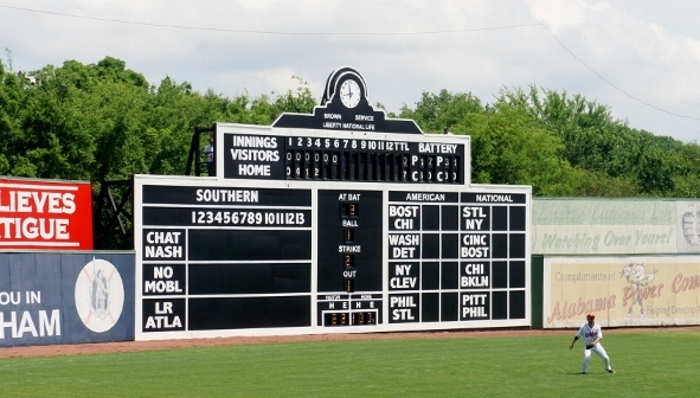 The venue is multi-purpose and can be configured to suit athletic events, theatre, concerts, and other events. 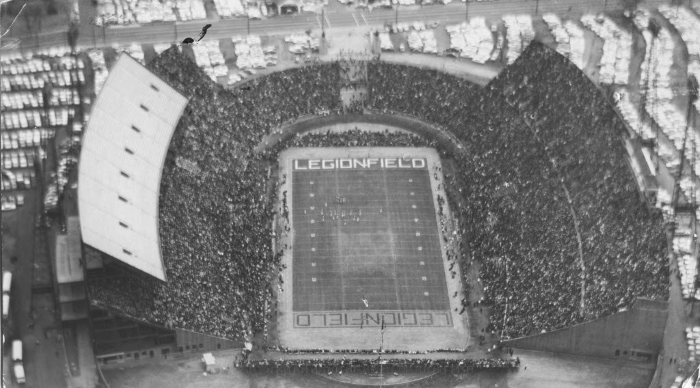 The original building can be seen at the upper-right of this photograph. Originally named the Birmingham–Jefferson Civic Center, the BJCC was built between 1974 and 1976 for $104 million. 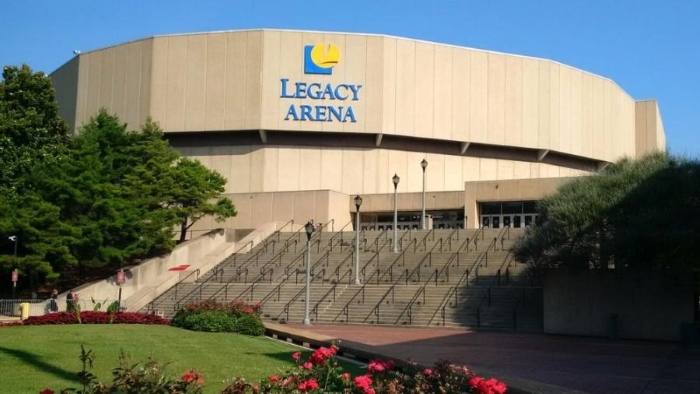 A major part of the BJCC is Legacy Arena, which has been formerly known as the BJCC Coliseum until February 1999 and the BJCC Arena until December 2014. 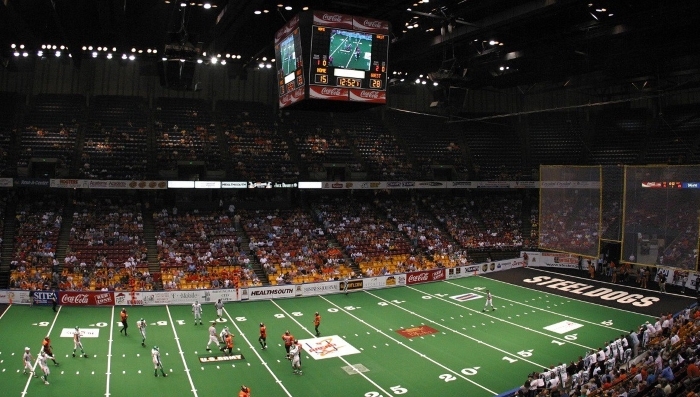 The arena seats 17,654 for sporting events, and up to 19,000 for concerts. 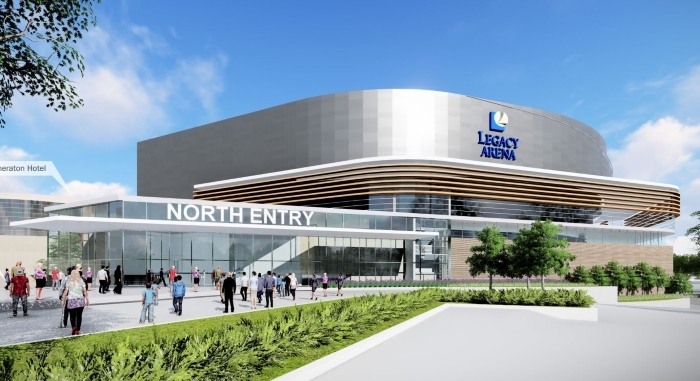 In 2018, a $300 million renovation will begin on the entire complex, modernizing the arena as well as building a 55,000-seat open-air stadium. 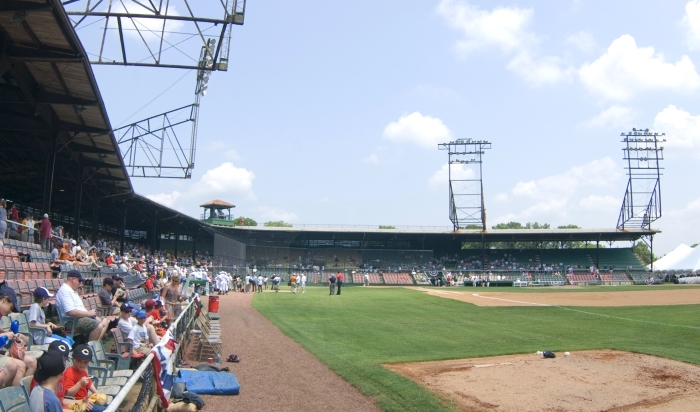 Pelham Civic Complex is a 5,000-seat multi-purpose facility located just outside Birmingham in the city of Pelham. 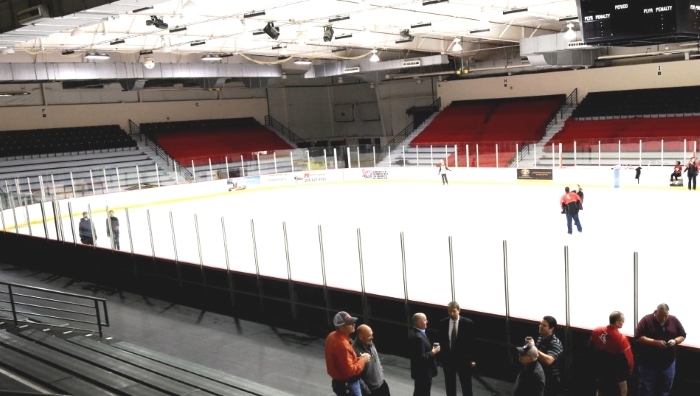 The complex features two NHL size ice skating rinks with a holding capacity of 500 skaters, a skating school, ice skating birthday party rooms, and a multi-purpose banquet area. 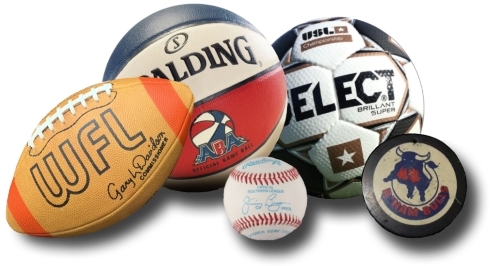 It also houses other functions, such as corporate events, conventions, sporting contests, and trade shows. 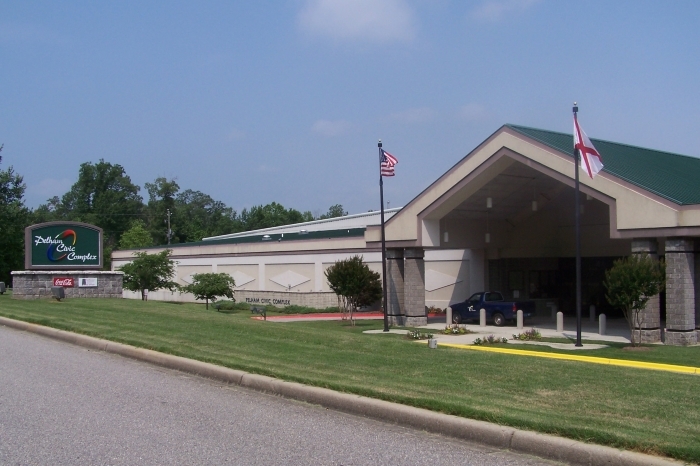 It is the only public ice skating rink in the Birmingham area. 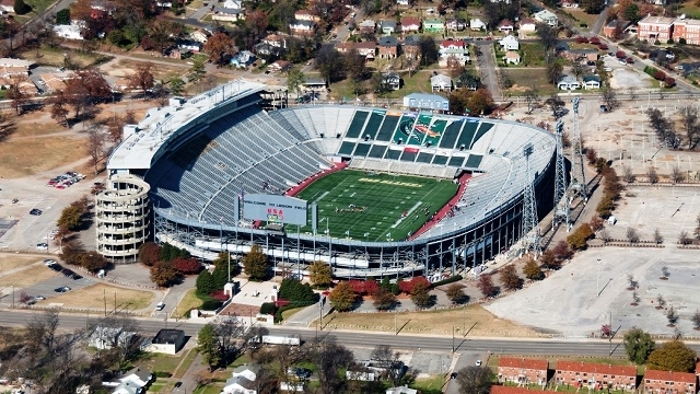 Birmingham's newest professional sports venue, BBVA Compass Field is a soccer-specific stadium located on the campus of the University of Alabama at Birmingham that has served as the home field for both the UAB Blazers men's and women's soccer teams since it opened in October 2015 as the replacement for West Campus Field. 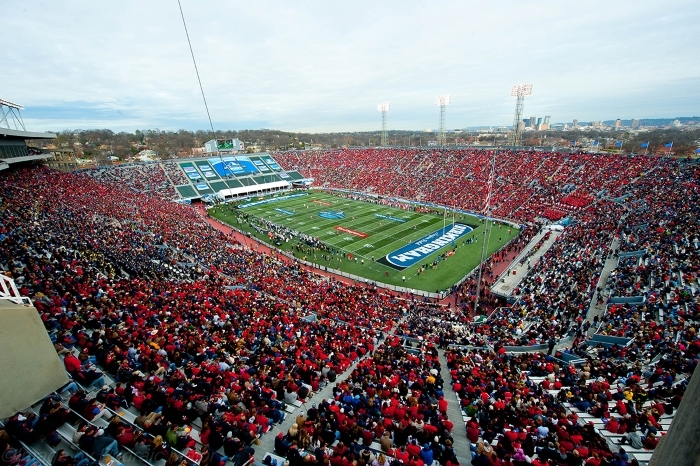 Development of the stadium was facilitated after BBVA Compass made a $1.5 million donation to the university for its construction in November 2014. 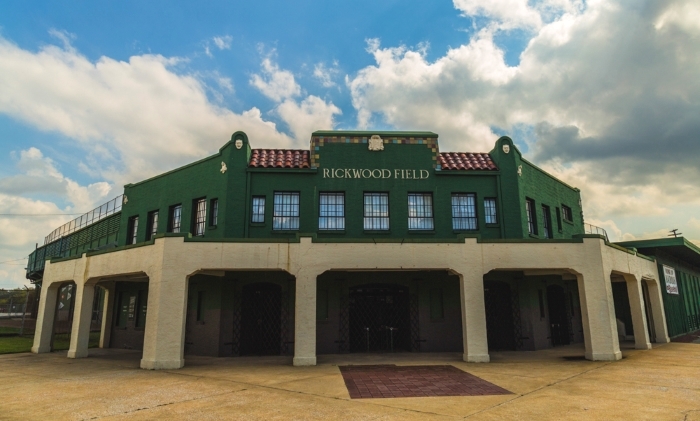 In February 2018, the Board of Trustees approved a $7.3 million expansion of the facility from 2,500 to 5,000 seats. 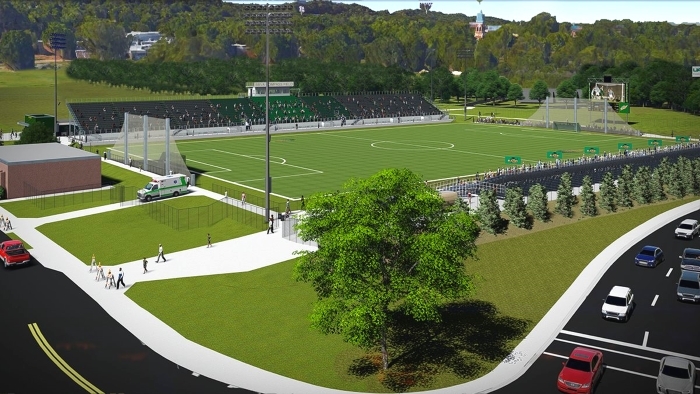 The expansion was financed in part by the Birmingham Legion soccer club who agreed to an eight-year lease to play at the stadium starting in 2019.